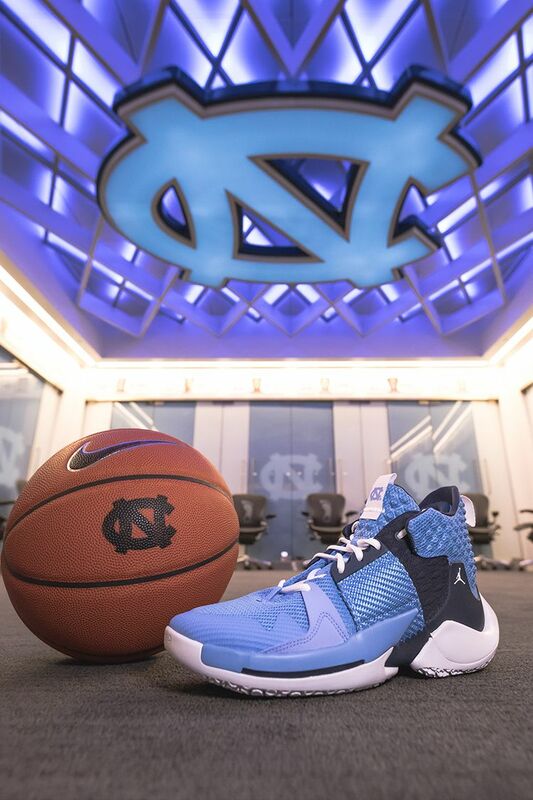 Jordan Brand and the University of North Carolina Tar Heels have a long history of greatness. 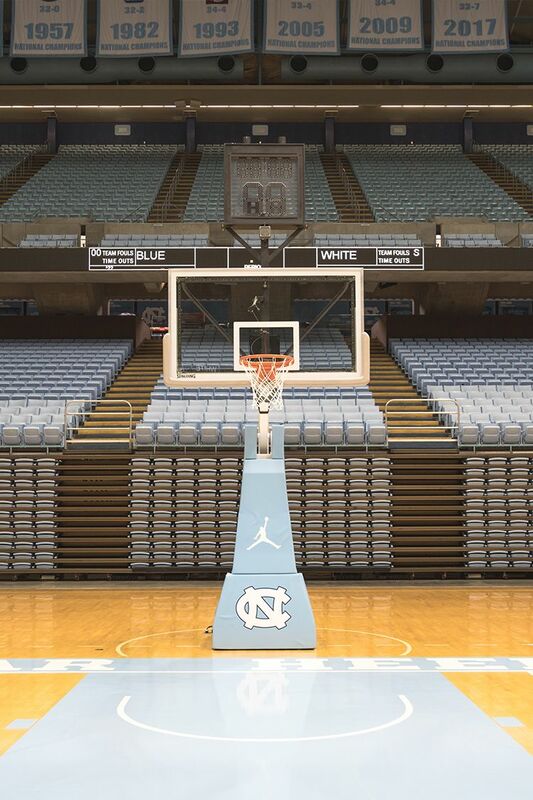 As number 23’s alma-mater, the Tar Heels have long worn the Jumpman on the court. 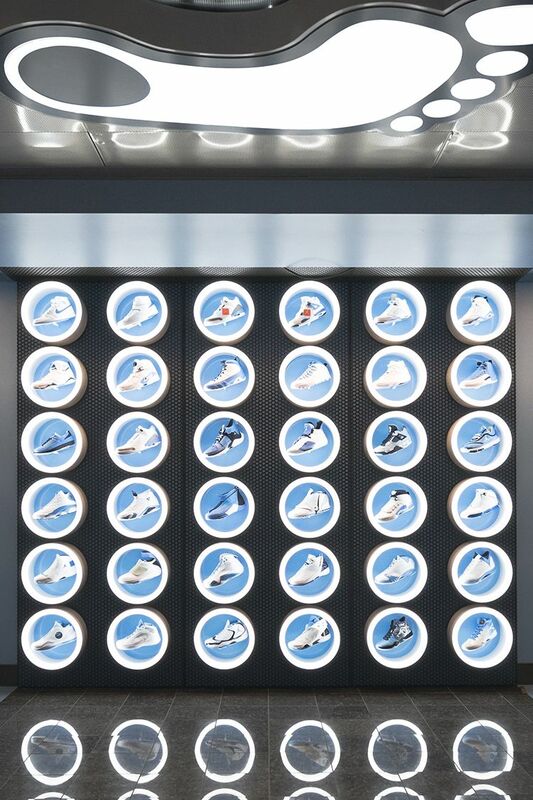 SNKRS recently visited Chapel Hill to get a first-hand look at the iconic partnership between the two. 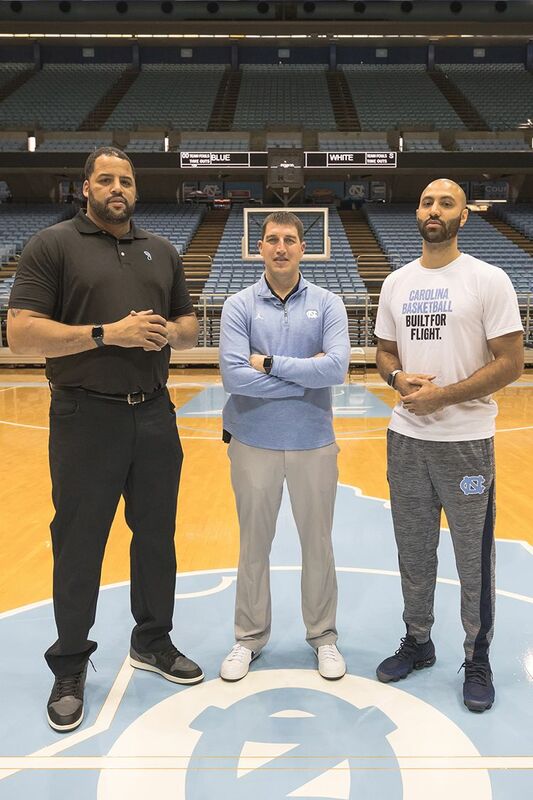 Eric Hoots, who was a Student Manager from ’99-’04 and is now the Director of Player Development and Assistant Athletic Director for Men’s Basketball, has a deep understanding of the history between the Jumpman and UNC. Hoots and former Tar Heel Sean May continue to define the culture of UNC Basketball. 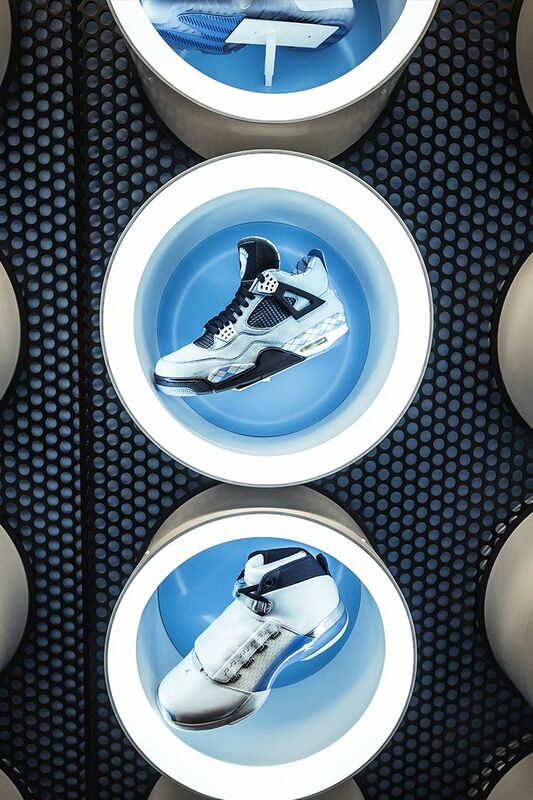 “When you think of Jordan Brand, the brand itself is unique, there’s something different. We like to think there’s something different about us,” explained May, who is now the Men’s Basketball Director of Operations. The multitude of special UNC colorways done up by Jordan Brand for the Tar Heels has given players the confidence they need to succeed over the years. The Tar heels have won the NCAA Division I Men’s Basketball National Championship 7 times. Most recently in 2017. The opportunities continue this month, as the Tar Heels men’s team pursues their 8th National Title in exclusive editions of the Jordan “Why Not?” Zer0.2. Off the court they’ll be rocking a team exclusive colorway of the Air Jordan IV that is coated in a powdery Carolina blue. 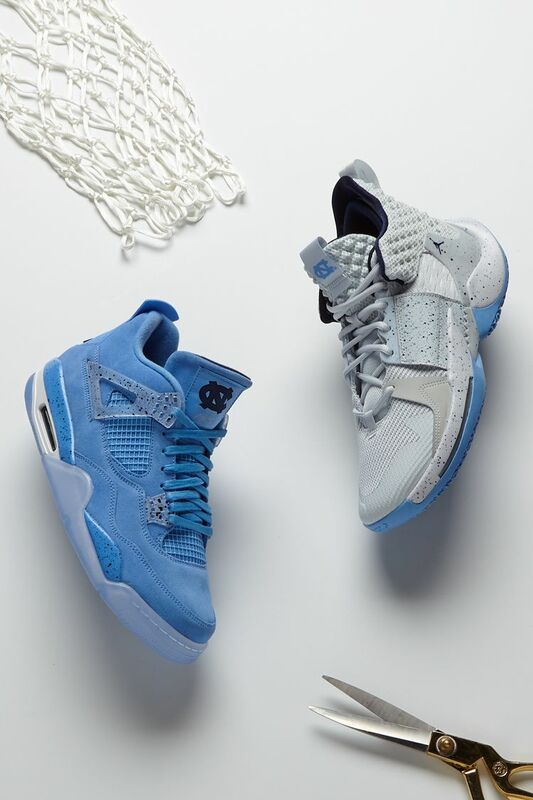 The Tar Heels’ quest to cut down the nets begins on March 21st and the Jordan Brand will be with them every step of the way.